1. Export your favorites from Microsoft Edge to a .htm file. 2. 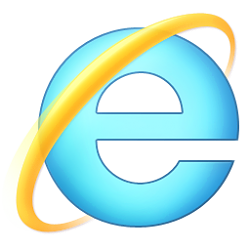 Import the .htm file to Internet Explorer.